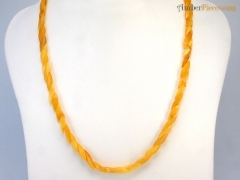 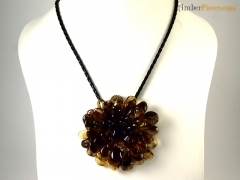 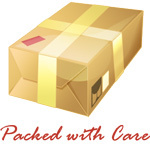 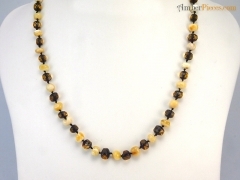 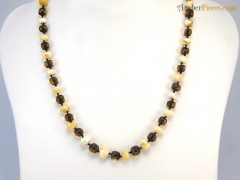 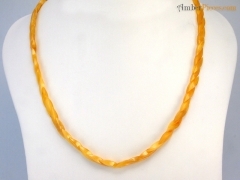 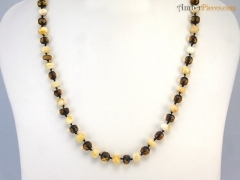 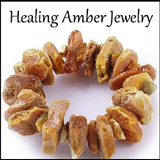 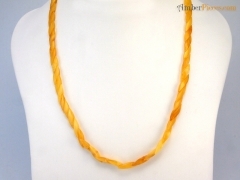 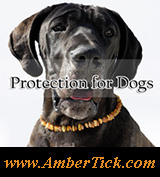 Tauria Co :: $30.00 - $40.00 - Amber Jewelry Store | Online Gateway to Amber Necklaces, Bracelets, Prayer Beads, Baby Teething Necklaces, Pendants, Amber Stones with Insects and Amber Earrings. 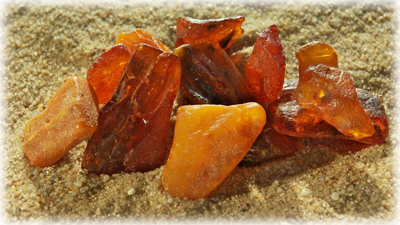 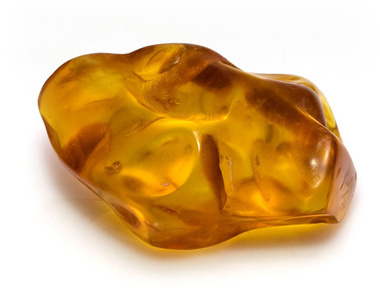 Tauria Co, established in 1991, has grown to become a well know amber studio in Lithuania. 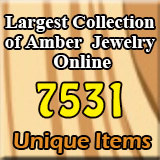 It is a symbol of efficiency and quality. 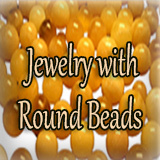 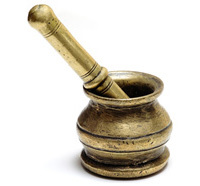 Tauria's team is creating new product designs on a monthly basis thus product inventory is on a constant change.